BMW 2 Series Convertible Review 2019 | What Car? For a nation that experiences such unpredictable weather, it might seem strange that UK motorists buy so many open-top cars. 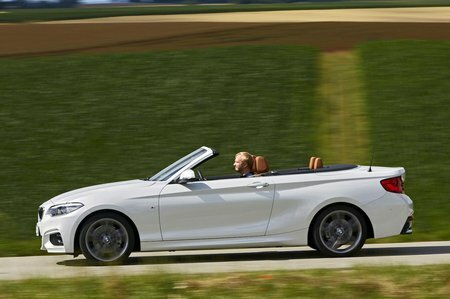 However, while there are plenty of two-seat roadsters to choose from, the choice of small premium four-seat open-tops such as the BMW 2 Series Convertible is relatively small. 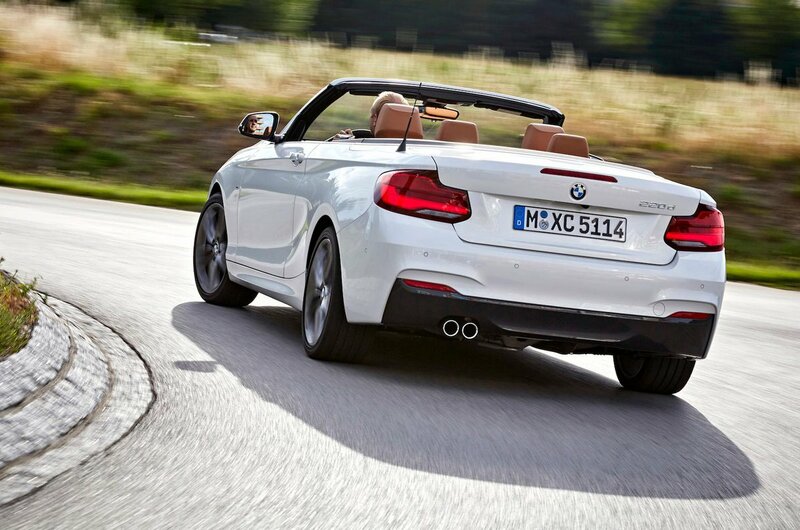 BMW offers plenty of choice within the 2 Series Convertible range, though, because its open-top is available with a selection of three and four-cylinder petrol and diesel engines, while there are three trim levels on offer, called SE, Sport and M Sport. At the top, the performance-focused six-cylinder petrol M240i sits above the normal 2 Series Convertible range, with its own sporty set-up and trim level. The 2 Series’ main rival is the luxurious Audi A3 Cabriolet (or the sportier S3 Cabriolet for the range-topping M240i) but, given the aforementioned lack of premium competition, the Vauxhall Cascada and Volkswagen Beetle Cabriolet also have to be considered as a potential threat to sales. Over the next few pages, we’ll reveal whether your should be considering the BMW first, detailing how it drives, what it’s like to sit in and what it costs to buy and run.